News» Our Online Store is Now Open !!!! 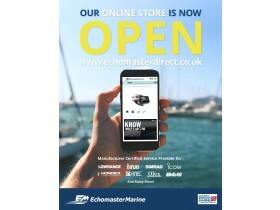 We are very pleased to announce that our new online shop Echomaster Direct is now open. We have established Echomaster Direct in order to provide our customers with a convenient and easy way to buy our wide selection of equipment. 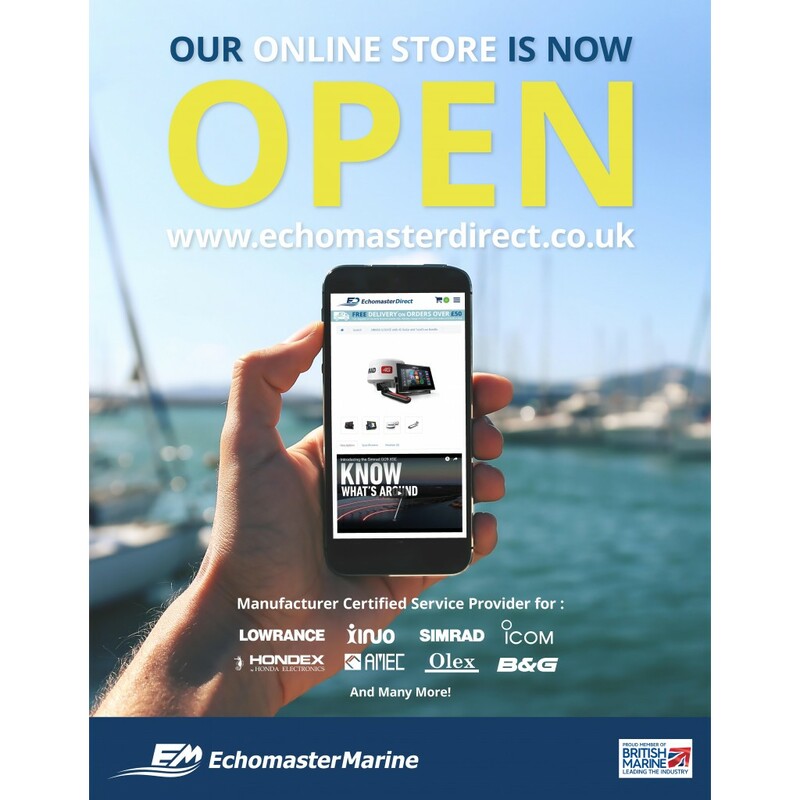 By providing competitive pricing and the back up of Echomaster Marine experience, Echomaster Direct will provide you with the complete solution for your Marine Electronics.